This Widget is provided by ProRealTime: technical analysis software. Your web browser does not support iframes. Update your browser version.This Widget is provided by ProRealTime: technical analysis software. 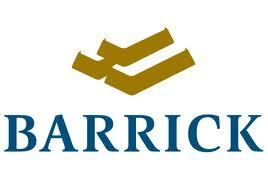 http://pennystockjournal.blogspot.com/2013/04/barrick-gold-corporation-abxt.html Barrick Gold Corporation - ABX.t produced 7.2 million ounces in 2013. 2014 production was 6.25 Moz at all in cash costs of $1,000-$1,100. 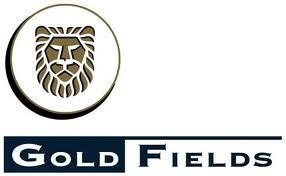 http://globalminer.blogspot.com/2012/06/gold-fields-ltd-gfin.html Gold Fields Ltd. - GFI.n produced 3,250,000 ounces at a cash cost of $894 in 2012. 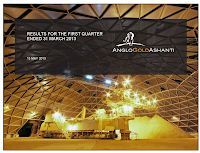 2.02 Moz in 2013 and 2.22 Moz of gold equivalent in 2014.
http://canadastockjournal.blogspot.ca/2012/05/anglogold-ashanti-aun.html AngloGold Ashanti - AU.n produced 4.44 Moz of gold in 2014.
http://globalminer.blogspot.ca/2012/06/newcrest-mining-limited-ncm-asx.html Newcrest Mining Ltd. - NCM (ASX) produced 2.7m ozs gold in 2011. 2.33 Moz of gold in 2014 calendar year, which is 1% lower than 2013 output of 2.36 Moz. 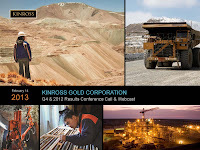 http://pennystockjournal.blogspot.com/2011/11/kinross-gold-corporation-kt.html Kinross Gold Corporation - K.t produced produced 2.71 Moz of gold equivalent in 2014. This is 3% higher than 2013 production totals. 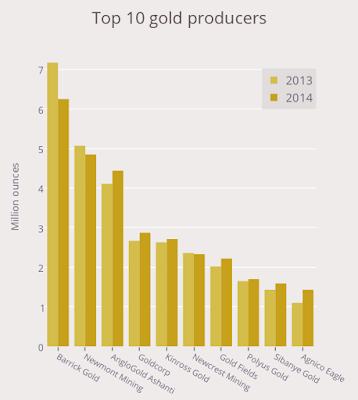 Goldcorp Inc. 2013 gold production of 2.67 million ounces. 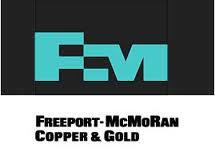 2.87 Moz of gold in 2014.
http://globalminer.blogspot.ca/2012/05/freeport-mcmoran-copper-gold-inc-fcxn.html Freeport-McMoRan Copper & Gold Inc. - FCX.n produced 1,863,000 ozs gold in 2011.
http://pennystockjournal.blogspot.ca/2012/06/polyus-gold-international-plgll.html Polyus Gold International - PLGL.l produced 1.7 Moz of gold in 2014, a 3% increase from 2013's 1.65 Moz. 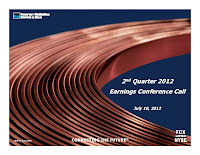 http://globalminer.blogspot.ca/2012/05/harmony-gold-mining-co-ltd-hmyn.html Harmony Gold Mining Co. Ltd. - HMY.n produced 1.3m ozs in 2011. Q1 - ozs. 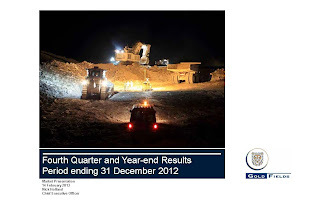 http://pennystockjournal.blogspot.com/2011/11/yamana-gold-inc-yrit.html Yamana Gold Inc. - YRI.t produced 1.2m ozs in 2012. 1 Moz in 2013 and 1.18 Moz in 2014. 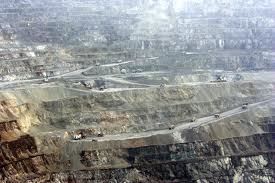 The Grasberg Gold Mine is in the remote highlands of the Sudirman Mountain Range in the province of Papua, Indonesia. 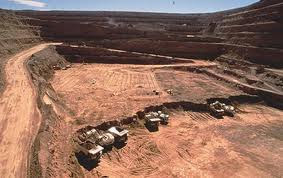 It produced 2,025,000 ounces of gold in 2011. 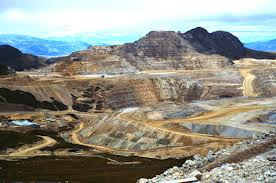 The mine is majority owned by Freeport-McMoRan Copper & Gold Inc. 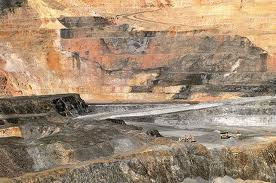 It is the 3rd largest copper mine on earth. 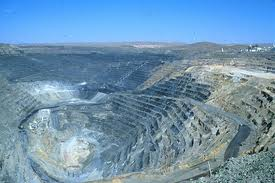 The Muruntau Gold Mine is about 250 miles west of the capital in Uzbekistan. 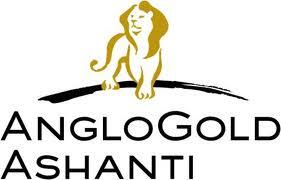 It is believed to have produced approximately 1,800,000 ounces of gold in 2012. 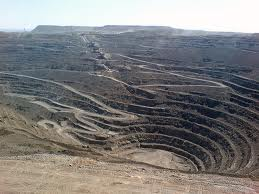 The project is run by state-owned Navoi Mining and Metallurgical Combinat. The Carlin-Nevada Complex is in Nevada and produced 1.735 million ounces in 2010. 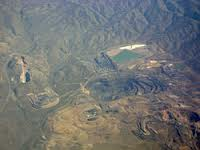 It is owned by Newmont Mining Corp. and includes both open-pit and underground operations. 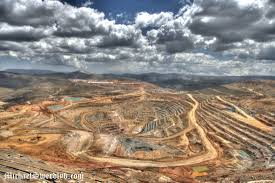 The Yanacocha Gold Mine is in northern Peru and is the largest gold mine in Latin America with 1.46 million ounces produced in 2011. 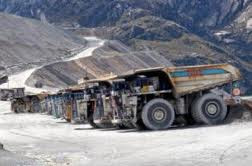 It is run by Newmont Mining and owned by Newmont Mining and Buenaventurda, a Peruvian company. 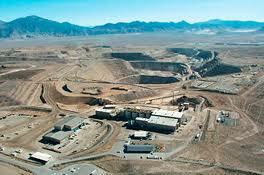 The Goldstrike (Betze Post) Gold Mine is northwest of Elko, Nevada and produced 1.24 million ounces of gold in 2012. 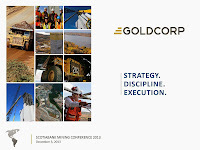 It is owned by Barrick Gold Corp. 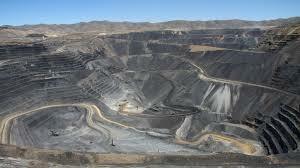 The Cortez Gold Mine is southwest of Elko, Nevada and produced 1.14 million ounces of gold last year. It is owned by Barrick Gold. 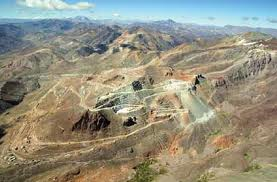 The Veladero Gold Mine is in Argentina and produced 1.12 million ounces of gold last year. It is owned by Barrick Gold Corp.
8. 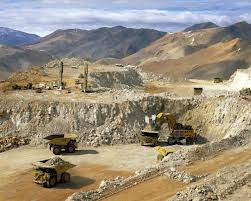 Lagunas Norte Gold Mine is in north-central Peru and produced 808,000 ounces of gold. It is owned by Barrick Gold. 9. 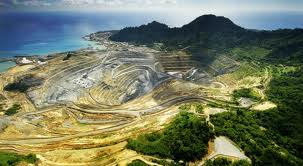 Lihir Gold Mine in Papua New Guineau, produced 790,974 ounces of gold. 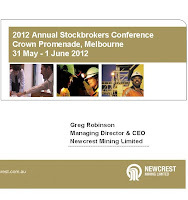 It is owned by Newcrest Mining Ltd.
10. 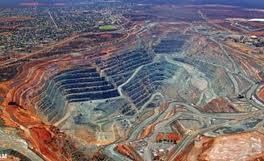 Super Pit/Kalgoorlie is an open-cut mine in Western Australia which produced 788,000. It is 50-50 owned by Barrick Gold and Newmont Mining. Boddington, Australia. 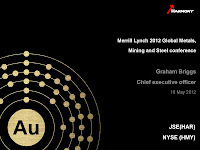 Gold Production 741,000 oz in 2011. 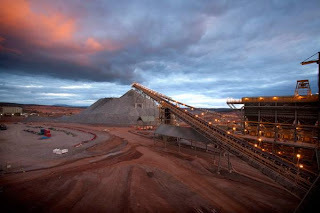 Newmont Mining. Karat weight measures the purity of gold and is denoted by K or Kt. Karat weight is used to indicate the amount of gold present within the metal alloy. Below is a list of different karat weights and associated purity. 24 Karat 100% Pure Gold 24 karat gold is the purest form of gold and is too soft for jewelry. 22 Karat 91.7% Gold,8.3% other metal(s) 22 karat gold is also very soft and is not recommended for jewelry. 18 Karat 75% Gold, 25% other metal(s) 18 karat gold is highly recommended for fine jewelry. 14 Karat 58.33% Gold, 41.67% other metal(s) 14 karat gold is also recommended for jewelry, and is the most popular density in the U.S.